The project will invest in ecological infrastructure to buffer against climate-induced hazards, especially storm surges, supporting climate-resilient coastal livelihoods, and enhancing climate-risk informed cross-sectoral planning and governance of the coastal zone. The project will contribute towards the achievement of climate priorities outlined in India’s National Action Plan on Climate Change (2008), the State Action Plans, as well as commitments outlined in India’s Nationally Determined Contribution (2015). This large-scale project will advance climate change adaptation across India’s coastal zone, with a focus on building the resilience of Andhra Pradesh, Maharashtra and Odisha, whose coastal populations are particularly vulnerable to extreme events and slow onset climate impacts. Historically, the focus in India, as in most countries, has been on engineering-based solutions to climate challenges, such as building concrete structures to directly increase protection from waves and flooding. However, ecosystem-based solutions are increasingly being recognized worldwide as cost-effective approaches with additional co-benefits for enhancing climate-adaptive livelihoods. Project-level monitoring and evaluation for this project will be undertaken in compliance with the UNDP POPP and the UNDP Evaluation Policy. Primary responsibility for day-to-day project monitoring and implementation rests with the National Project Coordinator and the State Project Managers. A project implementation report (PIR) will be prepared for each year of project implementation. Semi-annual reporting will be undertaken in accordance with UNDP guidelines for quarterly reports that are produced by the National Project Coordinator. An independent mid-term review (MTR) process will be undertaken and the findings and responses outlined in the management response will be incorporated as recommendations for enhanced implementation during the final half of the project’s duration. The terms of reference, the review process and the final MTR report will follow the standard templates and guidance available on the UNDP Evaluation Resource Centre. An independent terminal evaluation (TE) will take place no later than three months prior to operational closure of the project. The terms of reference, the review process and the final TE report will follow the standard templates and guidance available on the UNDP Evaluation Resource Centre. The MTR and TE will be carried out by an independent evaluator. The evaluation report prepared by the independent evaluator is then quality assessed and rated by the UNDP Independent Evaluation Office. For detailed information on arrangements for Monitoring, Reporting and Evaluation, refer to section H2 of the Project Funding Proposal (pp 104-106). Implemented by the Ministry of Environment, Forest and Climate Change, Government of India with support UNDP, the project ‘Enhancing Climate Resilience of India’s Coastal Communities’ (2019-2024) will enhance the climate resilience of the most vulnerable populations, particularly women, in the coastal areas of India, using an ecosystem-centred and community-based approach. The project will shift the paradigm towards a new approach integrating ecosystem-centred and community-based approaches to adaptation into coastal management and planning by the public sector, the private sector and civil society. A major factor for the success of both conservation and restoration projects is invariably strong community involvement in planning and carrying out activities on the ground. This project will invest in community mobilization as well as capacity building for communities and officials to promote engagement and refinement of project interventions during implementation. Project activities will be undertaken in close collaboration with local communities through co-management structures that include clear roles and responsibilities for government, communities and other partners. All planning will be fully participatory, involving members of various vulnerable segments of the target communities, including women, youth and socially marginalized groups. Turkmenistan is a water stressed country with one of the harshest climates in the Central Asian region. Climate change modeling indicates significant increases in temperature and reduction in rainfall. This will lead to a decrease in total volume of water availability that is likely to have a profound impact on agricultural production systems and local farmers. 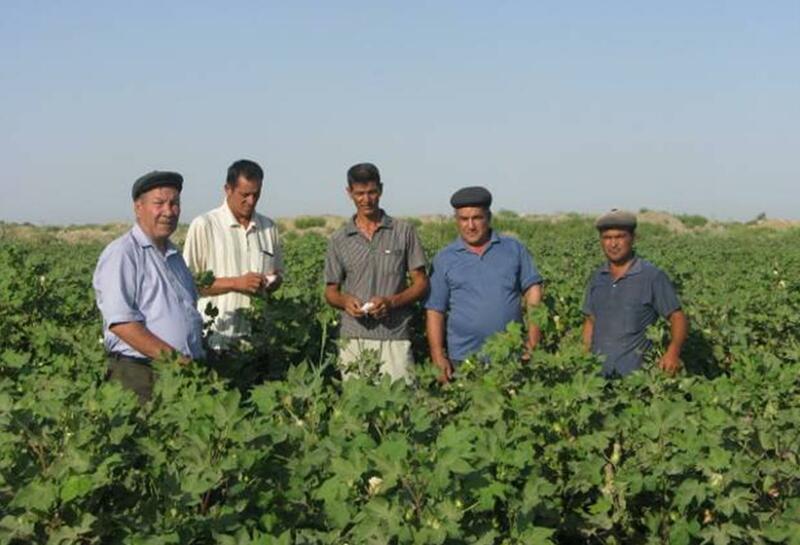 The long-term solution envisaged by the Government of Turkmenistan is to mainstream climate change adaptation in order to secure climate resilient livelihoods in agricultural communities. To help the Government meet this objective, the "Supporting Climate Resilient Livelihoods in Agricultural Communities in Drought-Prone Areas of Turkmenistan" project will support three inte-related components, namely (i) improving climate-related socio-economic outcomes in agricultural communities in Lebap and Dashoguz velayats through community-based adaptation solutions; (ii) mainstreaming climate adaptation measures in agricultural and water sector development strategy and policy; and (iii) strengthening national capacity for iterative climate change adaptation planning, implementation and monitoring in the country. By strengthening the adaptive capacity and reducing the vulnerability of over 40,000 to 50,000 persons (8,000 to 10,000 households) among the pilot daikhan and livestock associations in the Lebap and Dashoguz target regions, the project will help farmers improve the productivity of their farm operations, be better prepared for increasing water scarcity and introduce alternative income sources. The project will develop and demonstrate a matrix of climate adaptation solutions for further replication outside of the two velayats. It will focus on increasing the resilience of water resources for the most vulnerable and water-stressed communities, which are engaged in non-state agriculture and livestock management and which are unlikely to benefit from government ́s large-scale water supply and storage infrastructure. 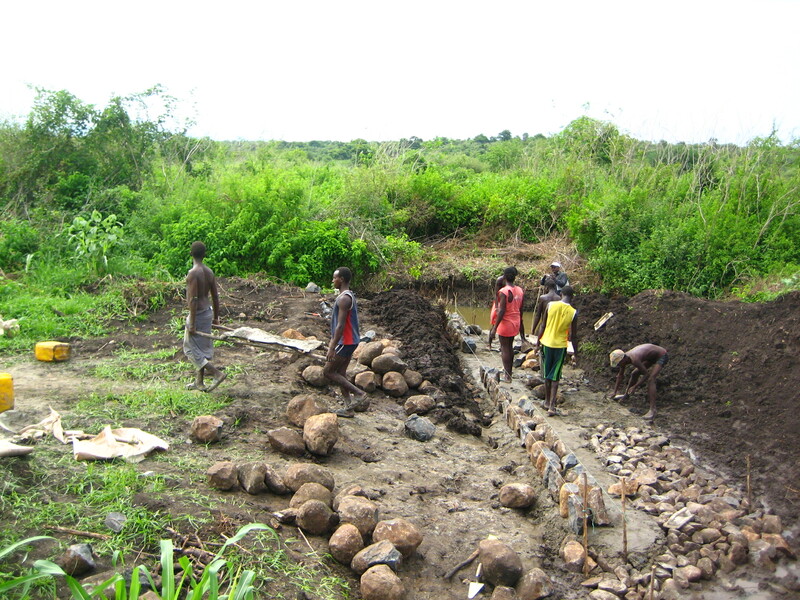 The project seeks to support innovation in the project through the testing, demonstration and replication of adaptation practices in the following areas: (i) participatory planning processes that integrates adaptation into agricultural and water investments at the local level; (ii) integration of adaptation approaches at the sectoral policy level in agriculture and waters sectors; (iii) mainstreaming adaptation into the national planning and budget allocation process; (iv) technological innovations for efficient water use, soil and water conservation and adaptive agricultural practices and crop practices; and (v) enhanced responsibilities for water management at the diakhan association level. The project will be carried out under a National Implementation Modality (NIM). UNDP will act as a senior supplier and the UNDP country office will provide support services to the project at the request of the Ministry of Nature Protection. As a national partner the Ministry of Nature Protection of Turkmenistan will oversee all aspects of project implementation. Other national partners are Ministry of Agriculture, Ministry of Economy and the Ministry of Foreign Affairs. On quarterly basis, Project Management Unit will organize meetings with stakeholders, such as the main farmer and livestock associations, to discuss achievements, challenges faced, corrective steps taken and future corrective actions needed for the implementation of planned activities. Output 1.5: Dissemination and up-scaling of successful adaptation measures. Ouput 2.4: Institutional and legal mechanisms for water resource management integrate key principles of efficient use and climate risk management. Ouput 2.5: National sectoral planning and rural development investments take account of and address climate change related risks. Output 3.1: Mechanism for iterative monitoring, reporting and verification of implementation of the mainstreamed adaptation actions established. Output 3.2: Vulnerability/resilience indicators and protocols for gender-disaggregated data collection, storage, processing and use in planning and decision-making. Output 3.3: Actions to build the evidence base for robust decision making implemented. Output 3.4: Communication and outreach strategy to support the medium and long-term adaptation planning of NEPAAM developed and implemented. Outcome 1: Improved climate related socio-economic outcomes in the targeted agricultural communities in Lebap and Dashoguz velayats through the implementation of community-based adaptation solutions. Outcome 2: Mainstreamed climate adaptation measures in agricultural and water sector development strategy and policy. Outcome 3: Strengthened national capacity for iterative climate change adaptation planning, implementation and monitoring. 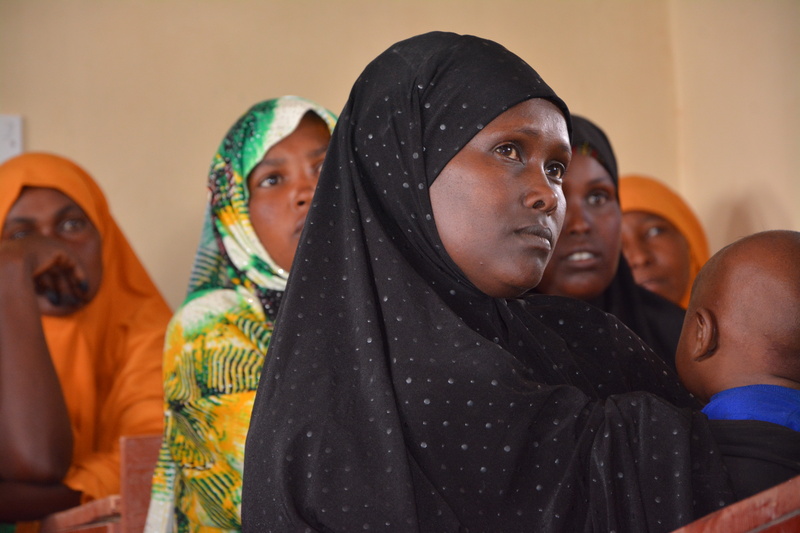 With financing from the Global Environment Facility’s (GEF) Least Developed Country Countries Fund, the Federal Government of Somalia, in partnership with UNDP, is working to bolster the resilience of vulnerable communities and ecosystems to climate change. 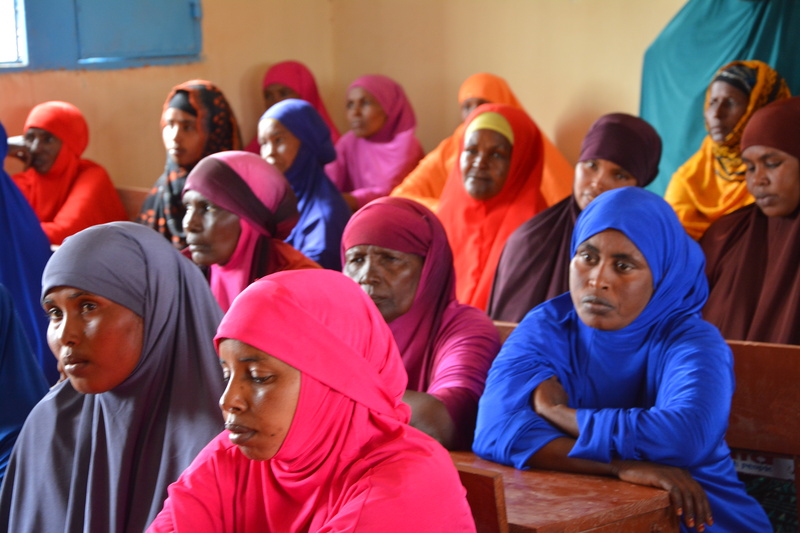 The project is working in semi-autonomous states in Somalia: South West State, Galmudug State, Puntland, and Somaliland, which unilaterally declared itself an independent republic in 1991. The project is working to respond to the adverse impacts of climate change and improve the adaptive capacity of vulnerable farmers in pilot areas, and the ecosystems on which they depend. 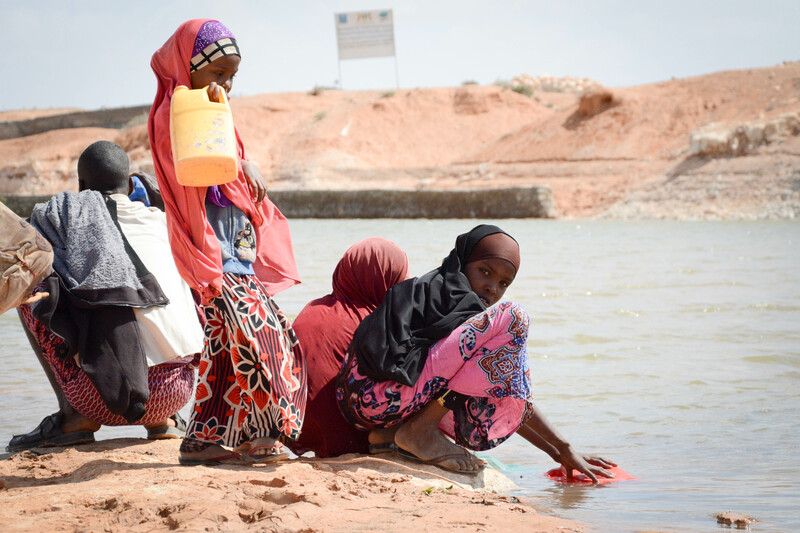 Building resilience to climatic events is critical for Somalia as the country stabilizes after decades of conflict and commits long-term development for its people. 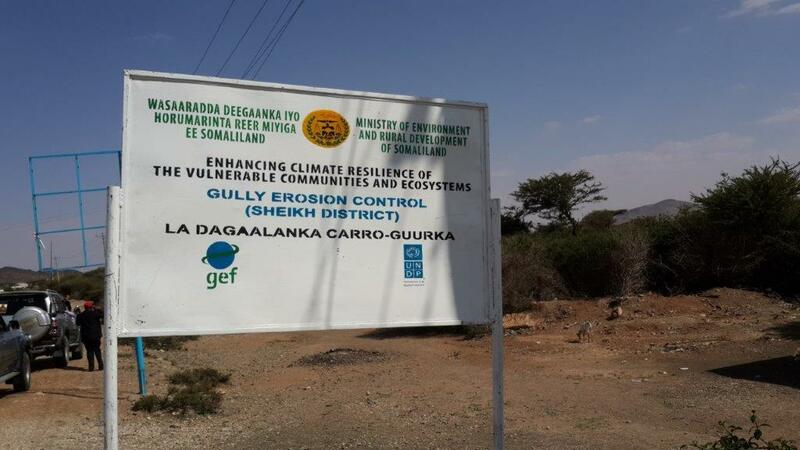 UNDP under its Enhancing Climate Change Resilience (CCR) project of the Poverty Reduction and Environment Protection Programme (PREP), in partnership with the Somali Government, have initiated innovative project activities aimed at enhancing the climate resilience of vulnerable communities and ecosystems. The project also seeks to address some of the underlying drivers of conflict by empowering both the concerned National and Civil Society institutions, as well as the women, men and children from the most vulnerable communities. Green shoots of peace and development are emerging in Somalia, after a particularly difficult period of instability. 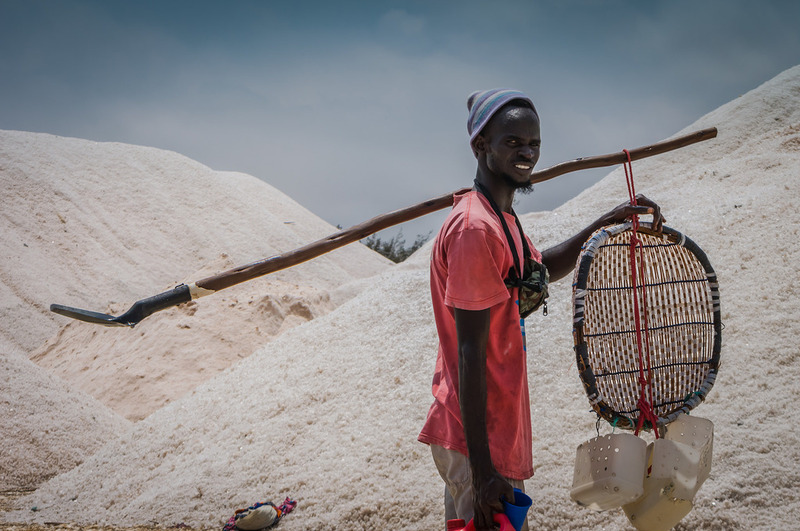 UNDP is at the forefront to help the people of Somalia to recover from years of conflict, while setting the country on the path to sustainable development. 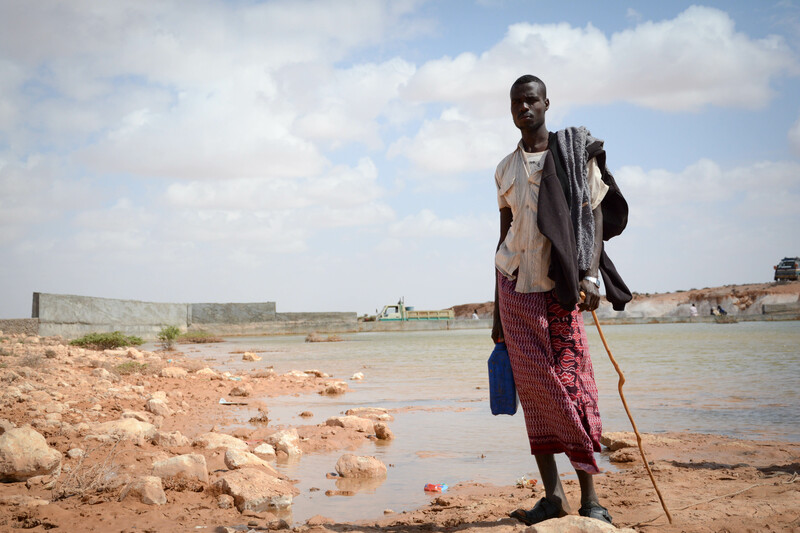 In recent years, Somalia has experienced changes in weather and climate that are affecting the country’s economic and social development. Facing increasing uncertainty for seasonal and annual rainfall levels, rising surface temperatures, sea level rise, and the loss of lives and livelihoods dependent on fragile or over-exploited ecosystems and natural resources, there is concern that future climate changes could exacerbate displacement in the region and intensify conflict over scarce natural resources, including water. 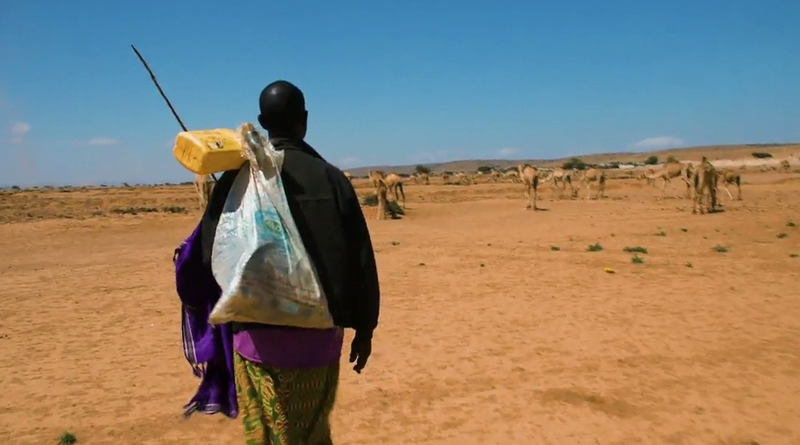 Approximately 70% of Somalis are dependent on climate-sensitive agriculture and pastoralism. 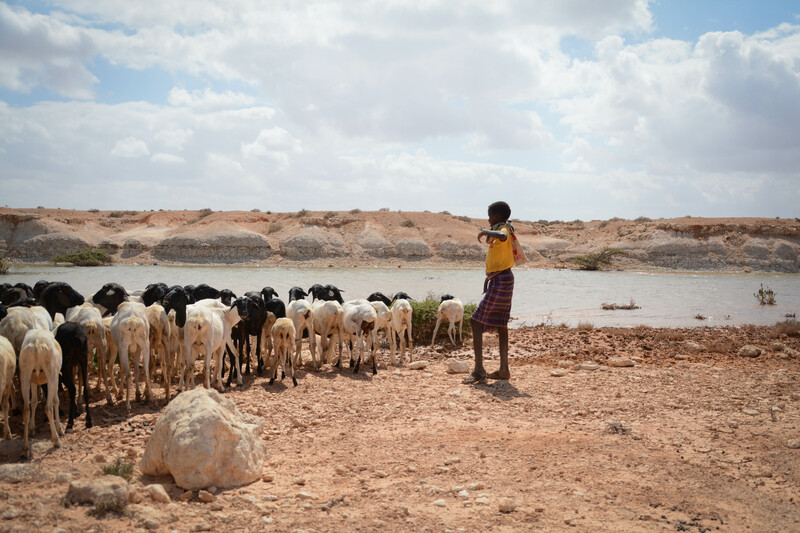 As floods and droughts become more severe and frequent in Somalia, there is a need to find approaches that can reduce the sensitivity of farmers and pastoralists to increasing rainfall variability. To address these issues, LDCF financing will be used to support ministries, districts, NGOs/CBOs to integrate climate change risks in Natural Resource Management and disaster preparedness. Climate risk management will be institutionalized from national to local levels. CBOs will be revitalized to take the lead on implementing community-based Ecosystem-based flood preparedness and other adaptation measures. 25 April 2018, Borama, Somaliland - The University of Amoud, in partnership with the United Nations Development Programme (UNDP), and with funding from the Global Environment Facility (GEF), has launched a first of its kind Masters Programme in Climate Change and Environmental Sustainability, with 30 students from Somaliland, Puntland, Jubaland, Galmudug, South West, Hirshabelle, and Mogadishu awarded full and part time sponsorships by UNDP and Amoud University to study in the programme. 2.1 Models of community and ecosystem resilience developed and implemented in pilot areas selected in consultation with government and community stakeholders.